Every fashion-loving person would say that wearing a poorly fitting belt is no good, especially if you are conscious about your individual style and neatness of your clothes. As such, craftsmen working with leather need to know how to create perfectly shaped holes in leather accessories such as belts or boots. In this respect, every qualified artisan is aware that high-quality leather is often resistant to wear and tear, which makes it an ideal fabric for a wide range of uses. 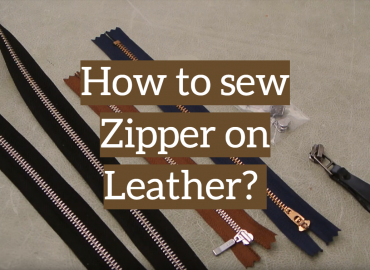 Nevertheless, it is always useful to learn how to create holes in leather in the right way to make them neat and tidy. 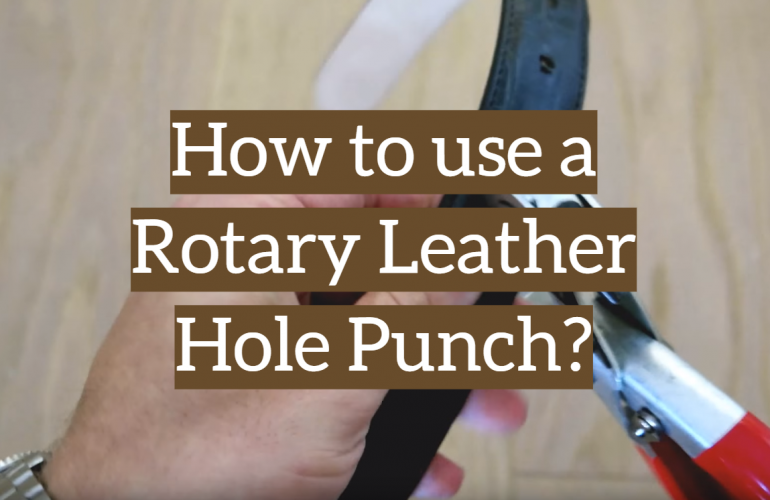 We’ve gathered a few handy tips and tricks to try out if you have faced such a time-consuming task as making perfect holes in leather and intend to use a rotary hole puncher for this purpose. 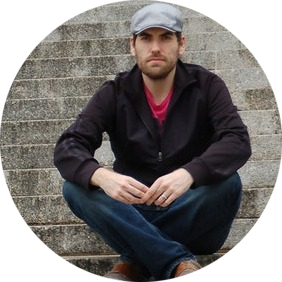 Take a look at how it should be done to achieve only the best results. All these tools can be found in specialty stores, craft shops and online. 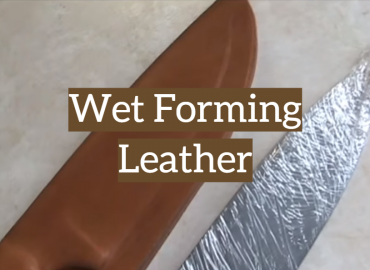 After you gather all the necessary instruments, you’ll need to prepare the work surface and make sure it is stable to guarantee a smooth and accurate working process. If you are not sure what size will suit you best, pick the smallest one and move up making larger holes whenever necessary. 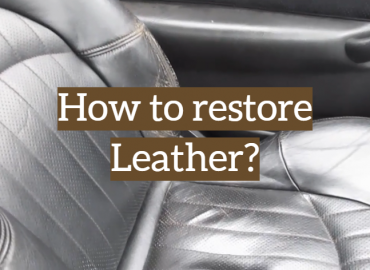 Position your leather on a steady workplace and adjust the zero end of your steel-made rule to one side of your leather product. Take a pencil and create markings in the center of each of your future holes. If you need to make small holes, just put dots over the reverse side of the leather fabric with a pencil. Take away the rule and remove the fabric from the workplace. 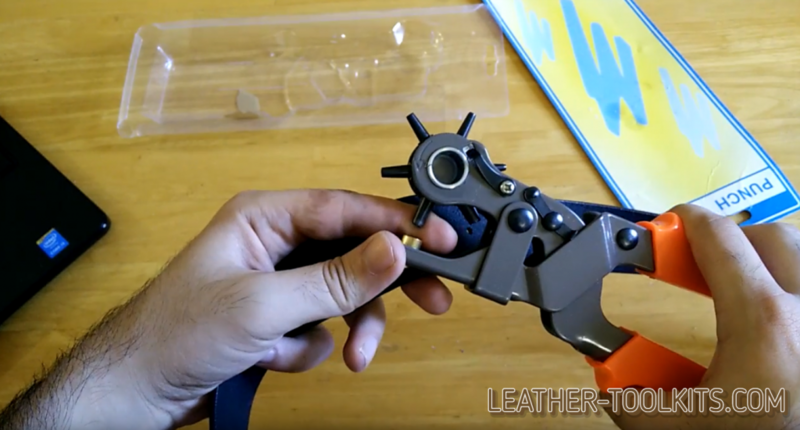 Adjust the leather factory rotary hole punch to the size of holes you are about to cut. Make sure you place the punching device right over the dots you have made. Then press the handles of your punching device to cut holes in the fabric. 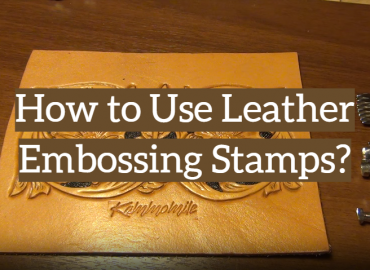 Place your leather product over the plywood fragment to make a bit larger holes. Then use a compass to shape circles over the leather fabric to ensure that the size of each hole is right. Take a drive punch of your choice and adjust the cutting end of your punching device to the circles you’ve already made. Use a mallet or any other heavy tool to strike the reverse side of the drive punch to create correctly sized holes in the leather. You might need to do it a few times, which wholly depends on the thickness of the material. 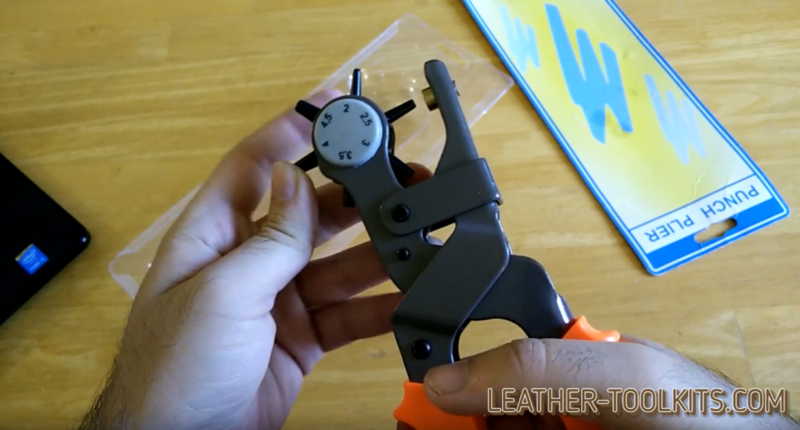 Now you know how to use a leather rotary punch to create perfect cuttings in leather goods. 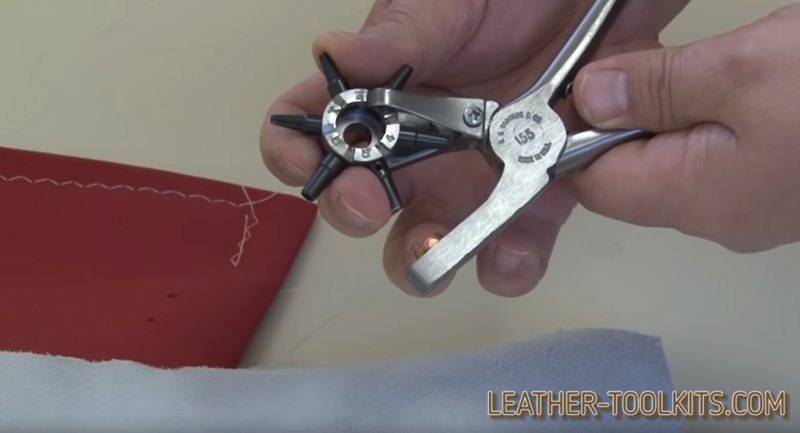 Neatly cut holes in leather craft goods are a key to mastering the leatherwork art, and the use of a rotary hole punch makes this process many times easier and a lot more convenient.